This Chocolate Cream Tart is made in a microwave so it’s quick with no chance of scorching. The smooth and chocolatey cream filling is tucked into a graham cracker crust and garnished with whipped cream. 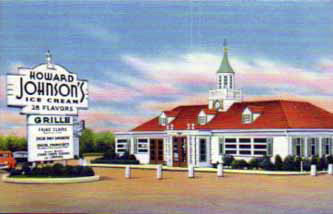 Back in the 60’s, my mom decided to celebrate her birthday at Howard Johnson’s Restaurant and Motor Inn. Since there were none in my rural community, she invited her best friend, along with me and one of my best friends, to join her in traveling 50+ miles to the closest location. You see, Mom concocted this crazy idea to try all 28 flavors of the ice cream they advertised on their road sign–in one sitting. Yep, she wanted ice cream as our dinner entree. When my mom explained her idea, the waitress gave her an incredulous look. It was only the beginning of our laugh fest. 28 Flavors at the Same Time? The waitress brought us two plates of brightly colored scoops of ice cream arranged in a pyramid shape. As other diners noticed our “dinner,” we got really tickled and could barely control our giggles. I’m sure they wondered what we were drinking. When we could catch our breath from all the hilarity, we’d point to the various ice cream balls and speculate on the variety and taste of each. But it wasn’t long before the icy pyramid began to soften. We had to get serious and eat fast. As it melted, it looked much like an old-fashioned ribbon candle after it has been lit a few hours with various colors running together in a sort of avalanche formation. Likewise, our appetites seemed to melt and run away as we started turning green about halfway through. I specifically remember my mom waving a white flag. About the time the coffee and pistachio flavors threatened to contaminate everything else, she was done. She hates anything coffee-flavored. Ironically, coffee ice cream is now my favorite. Thanks for creating such a fun memory for us Mom…and Happy Mother’s Day. 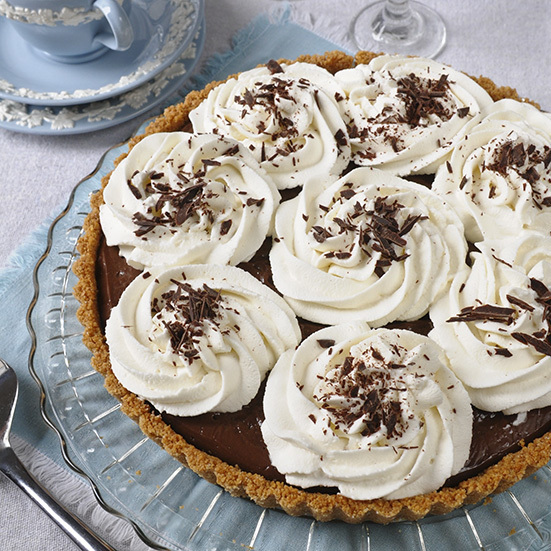 Speaking of Mother’s Day and memories, many people have traditional family recipes for chocolate cream pie. I was mucking around in my sister’s recipe box and found this recipe as passed down from her mother-in-law years ago. I tweaked it a bit by adapting the filling for cooking in a microwave. Then, I decided to make a tart instead of a pie using a standard graham cracker crust recipe out of my old Betty Crocker cookbook. My sister usually tops her pie with a meringue but I prefer whipped cream with chocolate. We all like this tart because it’s sweet, but not too much. Velvety smooth, but not too rich. Chocolatey, but not overpowering. Furthermore, all the ingredients can be found in the pantry. It would be a tasty way to tie a pretty bow on your Mother’s Day meal. The velvety texture of this pie will have your taste buds wanting to dance in circles with every chocolate-y molecule. 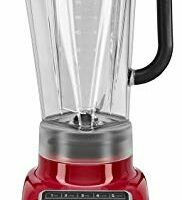 Place first 7 ingredients in blender (or food processor) in order given and pulse until completely mixed with no lumps. 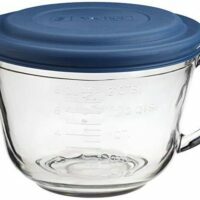 Pour into a 2-quart Pyrex batter bowl and microwave on HIGH for 6-7 minutes, whisking after two minutes and thereafter, every 30-45 seconds until thickened. Whisk in butter and vanilla extract. 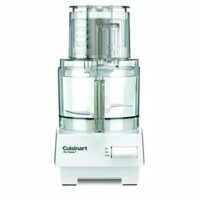 Pour cream through a strainer or sieve for the smoothest texture imaginable. When cream has cooled down some but is still warm, pour into 8 or 9-inch baked pie or tart crust or graham cracker crust. Cover top with plastic wrap pressing it to the surface of the filling to prevent a skin from forming. Chill several hours. Use a blender, food processor or a plastic bag and rolling pin to crush graham crackers. Combine crumbs with butter, sugar and cinnamon. 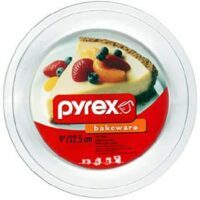 Press into pie plate or tart pan. Bake at 350 for 10 minutes or until light brown. Ok!!! I cannot even look at the cake beacuse I just want this China!!!!!! Do you by chance know what it is called, who makes it, or where I can get it?!??! I am absolutely in love!!!!! This is a gorgeous website! So glad I found you! Going to try your yogurt pie crust recipe! Welcome Sarah. If you try the pie crust, I hope you like it. Looks wonderful! Will have to remember next Christmas as my guys love the chocolate pie for the holidays! Love this story! The old drawing of HJ is just what I remember. When we traveled to China to adopt our daughter, I rolled my eyes when I was told we were going to stay in a Howard Johnsons in China! Imagine my surprise when we get there and find the most fabulous hotel. 5-Star! Not like USA HoJo’s at all. What a wonderful post. Loved the story and the recipe. I will have to make this soon. It looks so easy and my family will wonder who made this. Tee Hee. I know where you get your love for ice cream now! I should have known. Anytime I have been at your moms home she serves us ice cream. By the way, I know who Kent looks like now. Great picture of you and your mom. Happy Mother’s day. That pie is beautiful. On a side note, does Mexican vanilla ever go bad? I have a rather large bottle of it in my kitchen. This pie looks scrumptious and I enjoyed picturing the scene with the 28 scoops of icecream. You website is inspiring and I love and have never heard of the salad in a jar idea. Thanks for stopping by my blog as well. What a blast you must have had with your Mom that day! I don’t know of any other Mom’s who have driven all that way to eat all that ice cream. Hilarious. Oh.my.goodness. 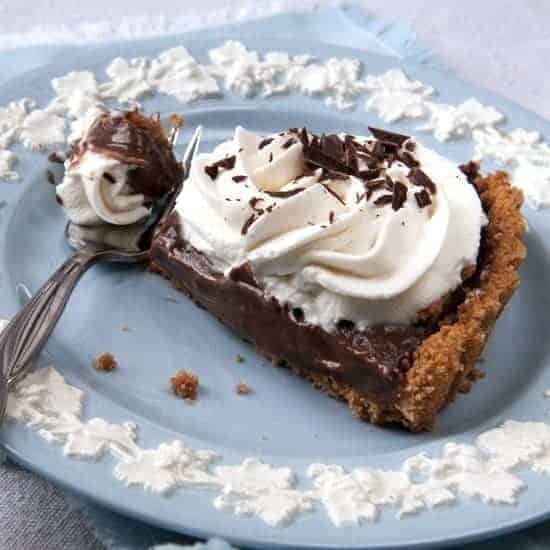 I LOVE chocolate pudding and chocolate cream pie and will be trying this for sure. Your ice cream memory is hilarious! I guess your mom was a trendsetter: maybe Ben & Jerry’s Vermonster was copying her?! Have a great Mother’s Day! How I miss Howard Johnson’s. When we travelled from Indiana to Long Island to see my grandparents, it was HJ’s all the way! Beautiful pictures! I tried your cream pie only made mine coconut. Wonderful!! I’ll never make it anyother way now. I think the recipe called for some cream which I didn’t have so I used a little van. yogurt. I didn’t put it through the sieve either and it was still as smooth as when I make it on top of the stove. I probably will try this choco. tart too or the French Silk one. I have never tried the yogurt, but why not? Great idea. 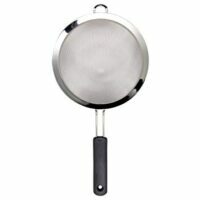 I didn’t use to put mine through a sieve either–and I still don’t with coconut. But I’ve found it really smooths out the chocolate. What a terrific story about Grandma… I can just picture the whole event! I have also decided that ANY pie tastes better with graham cracker crust. You might be right about the graham cracker crust. Happy Mother’s Day to you too.